Are you the owner of Queens County Skatepark? Queens County Skatepark is a high quality cement skateboard and BMX park. 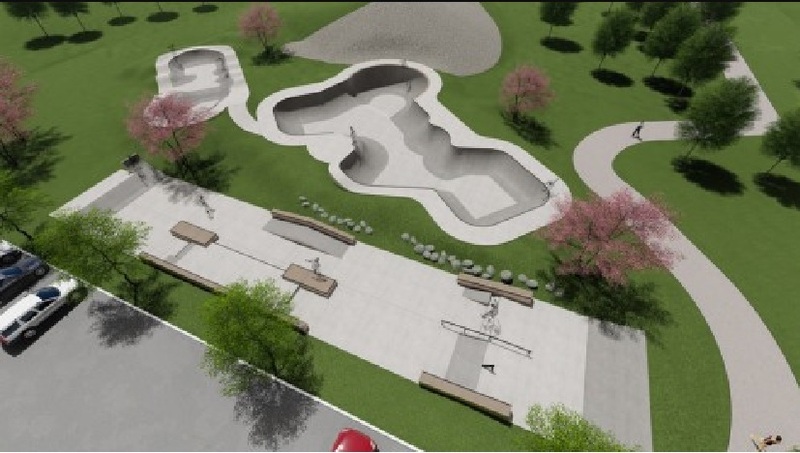 The skate park features an enclosed bowl, a street section with all the usual obstacles, a manual pad, ledges and rails. The skate park was built to provide a healthy and positive environment for our community, as well as serve as a monument to Queens County’s commitment to a vibrant progressive youth culture and physical fitness.